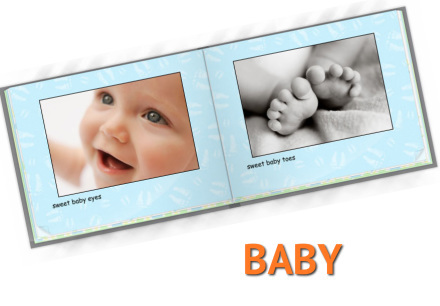 Photo Books – the old fashioned way with new technology! 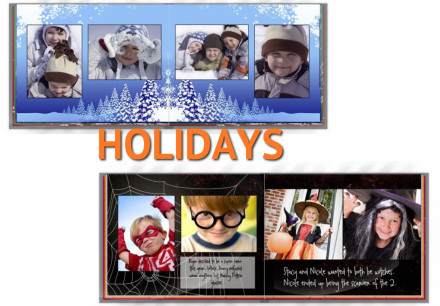 Turn your digital photos into something unique, special, and lasting for years to come. 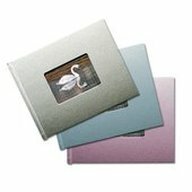 Choose from a variety of hard and soft cover bindings, including linen, leather and photo wrap. Leather and Linen books turnaround time is within 3 days, plus time for ground shipping. All other books turnaround time is 7-10 business days plus time for ground shipping. 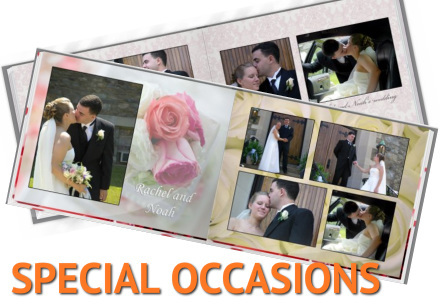 Photo Books are a great way to take advantage of today’s digital photo and printing technology to create something special and lasting with your memories.Whether you’re looking to create a series of family photo albums, a unique gift for a special occasion (wedding, baby, anniversary, graduation, etc.) or are a professional photographer looking to showcase your work, the limits are only your imagination. 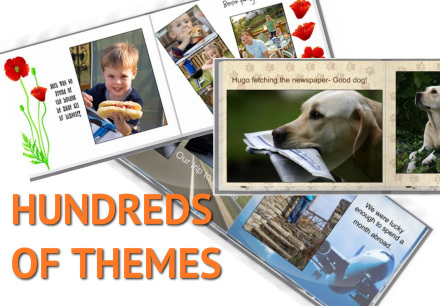 An all-purpose photo book for travel, pets, sporting events, babies, vacations, and more. 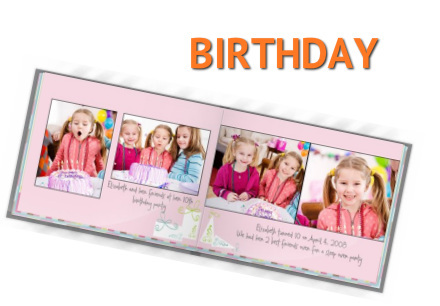 20 pages up to max of 50, extra pages can be purchased in multiples of 2. It’s easy to clear precious space and get organized with our cost-effective Rescue Kit. 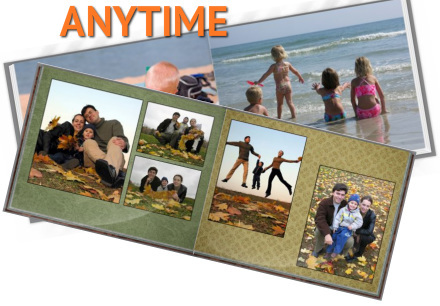 This is a simple, affordable method to get your photos, videos or slides scanned and preserved for generations to come. Join the Photos Movies and More mailing list to get the latest news, deals and more!